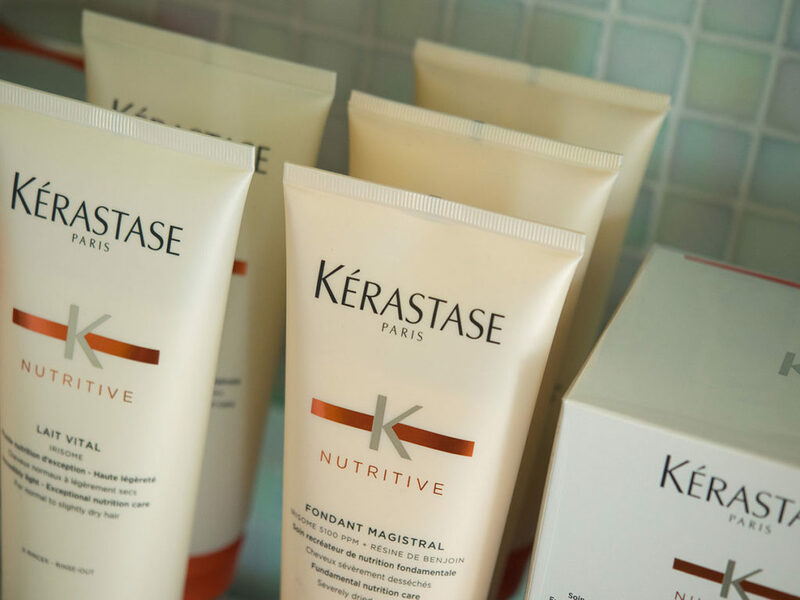 We’re pleased to offer L’oreal Kérastase products so that your hair will continue to benefit from the use of professional products between services. We’ve carefully chosen products to provide you with consistent results to create and re-create the looks you love. 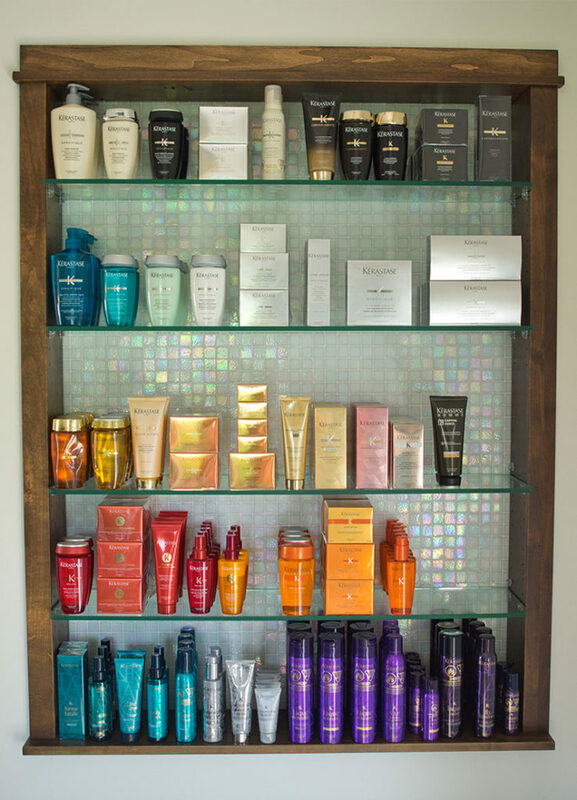 Whether your hair needs repair, strengthening, moisturizing, taming, or volume we have a full selection of hair treatments and breakthrough styling products available. 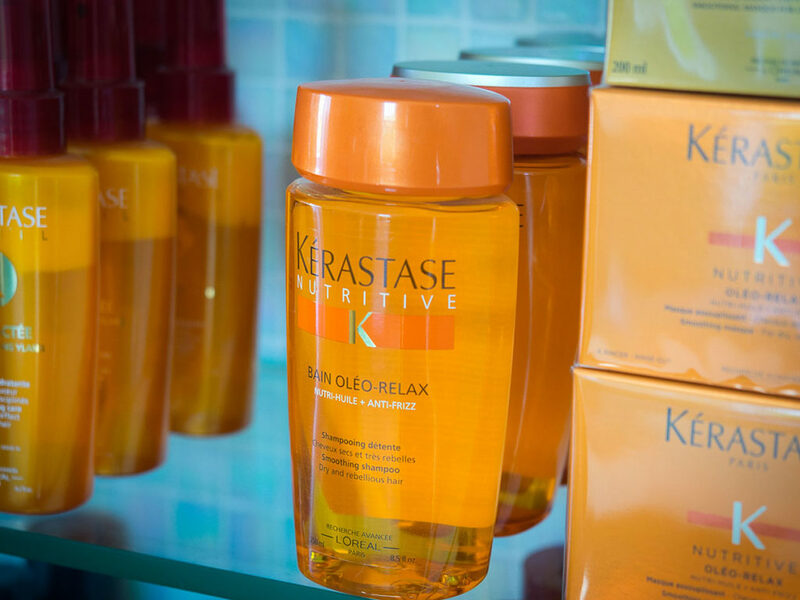 We’re happy to recommend the hair styling products that will work best for you. 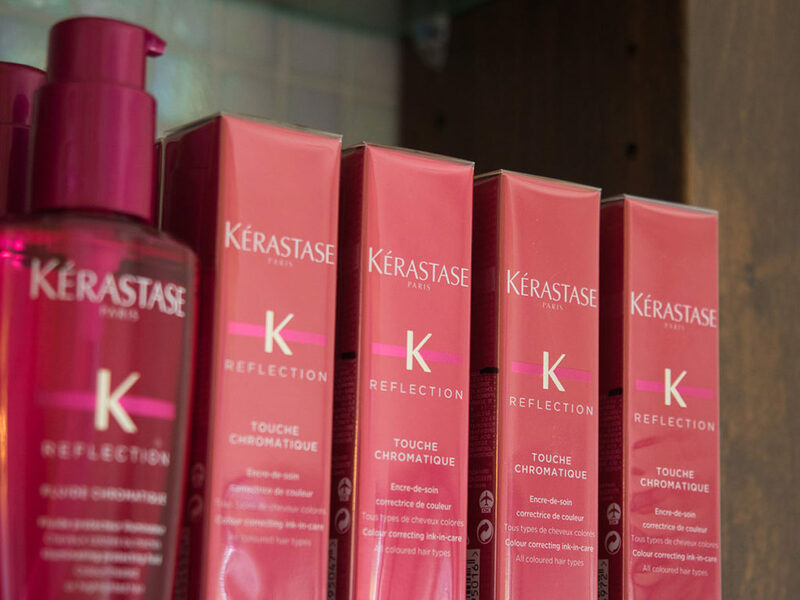 Your hair deserves a professional diagnosis. Our stylists ensure an accurate diagnosis of your hair’s condition. 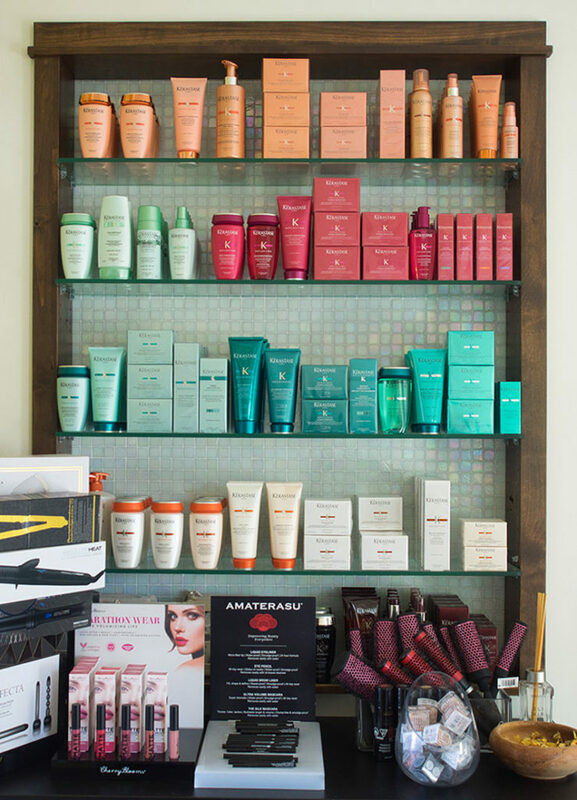 Each hair treatment is customized to meet your unique needs from the roots to the tips. Book your appointment today and give your hair the luxurious treatment it deserves. © 2018 Salon D. All rights reserved.